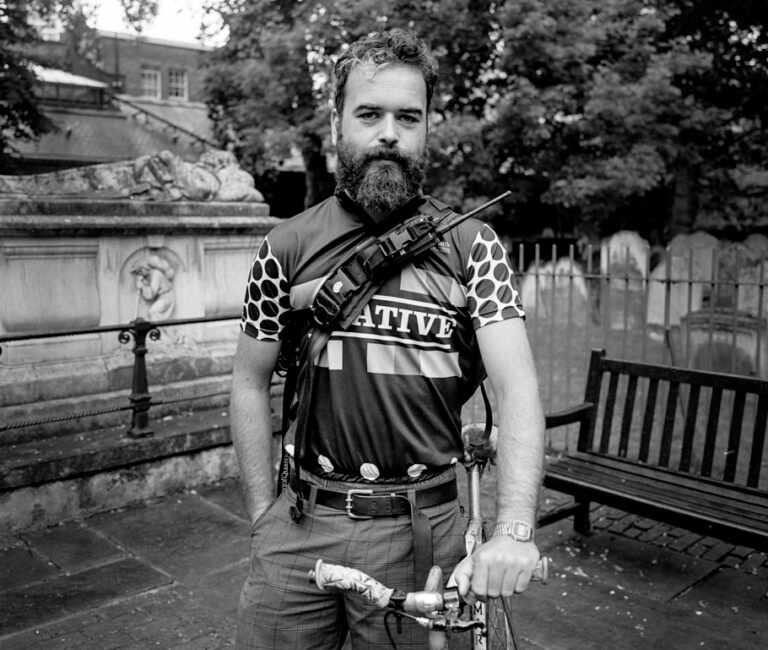 Jon Day is a writer, academic and cyclist. He worked as a bicycle courier in London for several years, and now teaches English Literature at King’s College London. His essays and reviews have appeared in The London Review of Books, The Times Literary Supplement, n+1, and the Guardian. He writes about art for Apollo, and is a regular book critic for the Financial Times and the Telegraph. He is a contributing editor of The Junket, and a 2016 Man Booker Prize judge.